Free 24 hour rush service... order today, ships tomorrow! 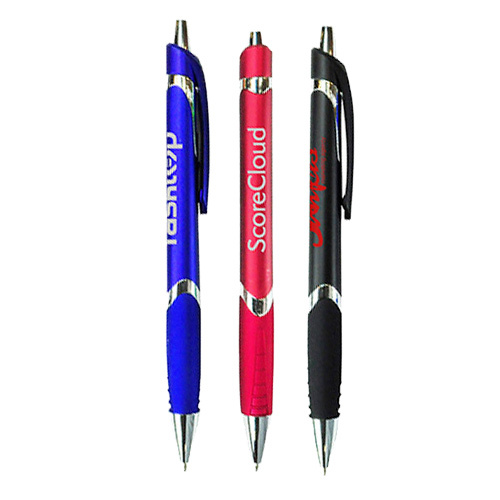 What makes the custom Heroi Pen a great marketing giveaway? Well, here’s why – it has a metallic-colored plastic barrel for a firm grip. 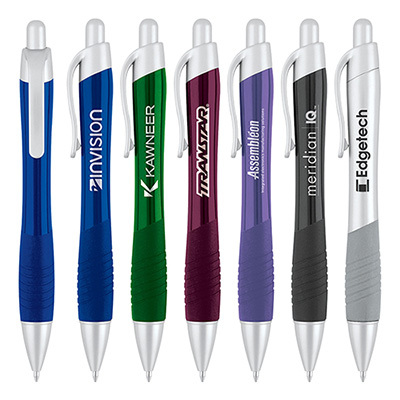 It writes smoothly and the logo imprint looks sharp. You also have 5 bright and fun colors to choose from. 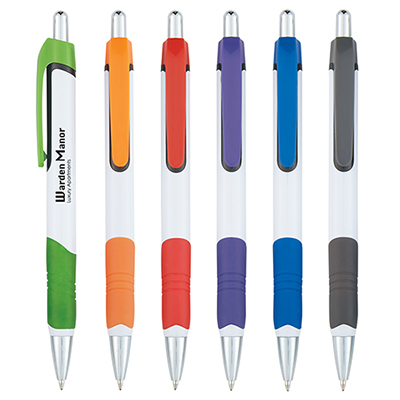 Distribute these awesome pens to attendees at the next trade show, fundraising event or party. Your brand’s visibility will scale new heights! Hurry up, order now! 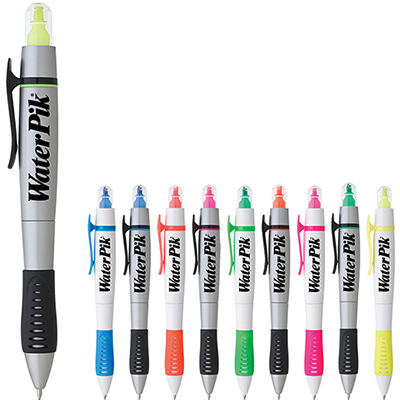 Beautiful pens in bright colors!